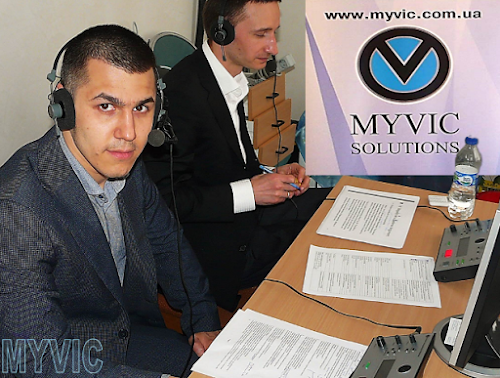 In April 2016 in Kiev with the linguistic and technical support of the company «MYVIC SOLUTIONS» a notable event took place, devoted to the most urgent moments of international arbitration processes, their peculiarities and the best world practices of achieving success in arbitration cases, to which the states and corporate investors are parties, to one of the most complex and expensive areas of modern jurisprudence. 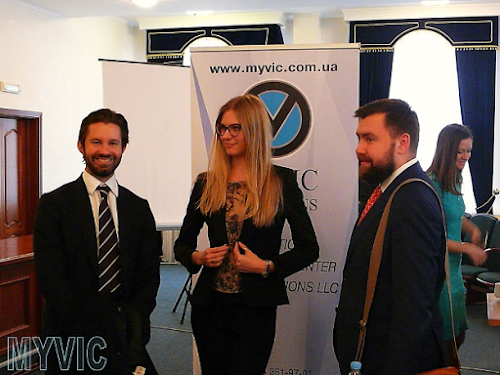 Thanks to the active participation of the best specialists of the Ministry of Justice of Ukraine, the leading Ukrainian law firm «AVELLUM», the legendary international law firm «WILMER HALE» and a well-known translation company «MYVIC SOLUTIONS», As well as representatives of state and corporate organizations, the seminar turned out to be interesting, informative, useful and very practical. The head of the Department for the Settlement of International Arbitration Disputes of the Ministry of Justice of Ukraine very competently and thoroughly acquainted participants of the event with the peculiarities of international arbitration in which one of the parties is the state, drawing attention to important features that should be taken into account by legal advisers and arbitrators in such processes, how they differ significantly from corporate commercial disputes and have certain critical limitations in Ukraine. 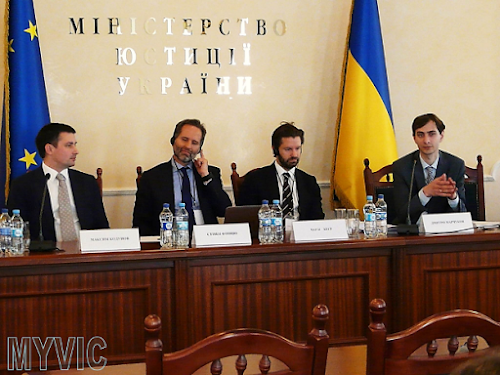 The lawyers of the law firm “AVELLUM” acquainted the audience with the successful practice of conducting trials in international arbitration courts, their Ukrainian characteristics, the importance of cooperation and exchange of experience of Ukrainian specialists with reliable international partners, as well as with the complex moments faced by foreign investors working in Ukraine, Whose optimization, according to the lawyers of the firm, could significantly increase investment in Ukraine. The partners of the law firm “Wilmer Cutler Pickering Hale and Dorr” spoke about the global and pan-European practices of the organization, the best standards and practices of the processes and success in disputes between state and corporate clients, differences in the protection of the rights of states and investors in developed and developing countries, the significant dependence of the success of international arbitration cases on the deliberate and correct choice of competent legal advisers and independent arbitrators.